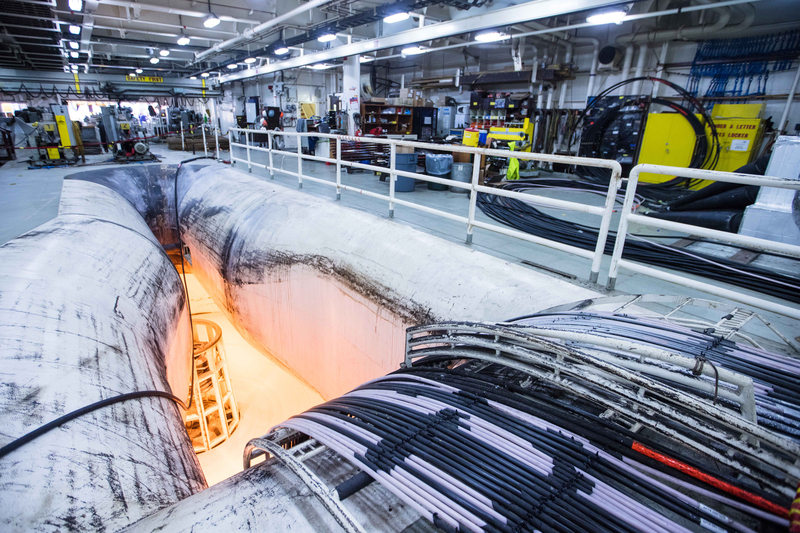 More than 11,000 feet below the ocean’s surface lies a subsea supercable that is expected to provide 160 terabits of data per second (Tbps). According to Microsoft, that’s 16 million times faster than an average home internet connection and is the equivalent of streaming 71 million HD videos at the same time. 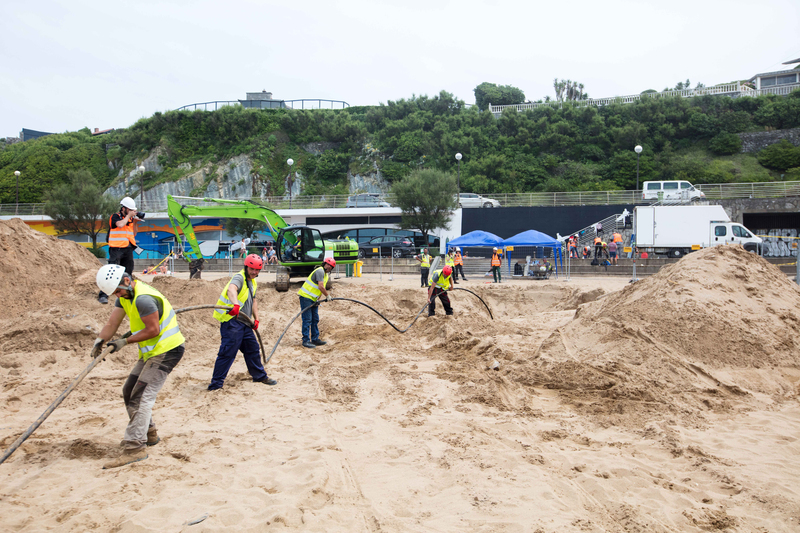 The cable, which has been built by Facebook, Microsoft and Spanish telecommunication company Telxius, stretches 4,000 miles from Virginia Beach in Virginia, US, to Bilbao in Spain. Dubbed Marea, which means “tide” in Spanish, the line will be jointly owned by Telxius, Facebook and Microsoft. It won’t be operational until early 2018. Marea is believed to weigh almost 10.25 million pounds. 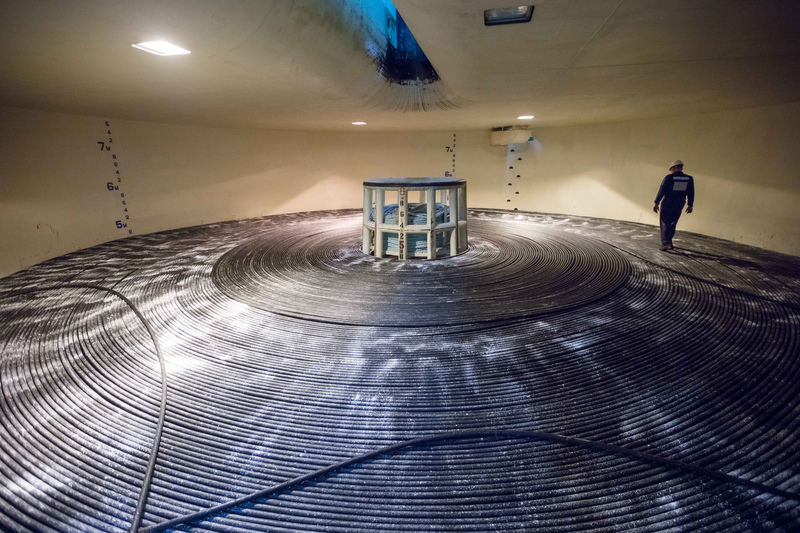 Telxius will serve as the cable’s operator, selling and leasing its capacity to other service providers, while Microsoft and Facebook will use the cable to serve their own needs. In a blog post, Microsoft said the need for a new cable became all too obvious when Hurricane Sandy hit the US East Coast in 2012 causing billions of dollars worth of damage to internet technology by shutting down wireless connections and home phone services, while flooding knocked out the servers. “It was a major disruption,” said Microsoft executive Frank Rey. “The entire network between North America and Europe was isolated for a number of hours. Microsoft has since looked at making transatlantic connections more resilient. “Marea comes at a critical time,” said Brad Smith, president of Microsoft. 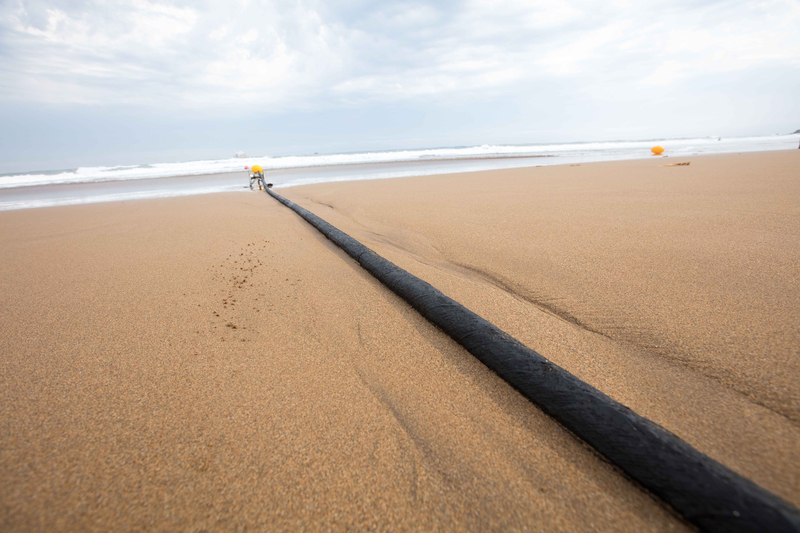 “Submarine cables in the Atlantic already carry 55% more data than trans-Pacific routes and 40% more data than between the US and Latin America. The project required navigating hazards ranging from active volcanoes and earthquake zones to coral reefs. 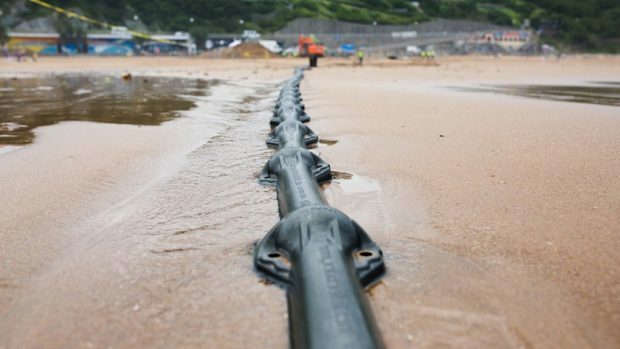 Marea, which is slightly wider than a garden hose, “contains eight pairs of fibre optic cables encircled by copper, a hard-plastic protective layer and a waterproof coating”. Google has also invested in two cables that run from the US to Japan and other countries in Asia.